Experience convenient living combined with an ultra safe environment as well as the top rated Orange School District in Pepper Pike, Ohio. Located just minutes from Eton, Pepper Pike provides access to the areas top dining, shopping and entertainment attractions including Paladar, Mitchell's, Tiffany's and the Apple Store. 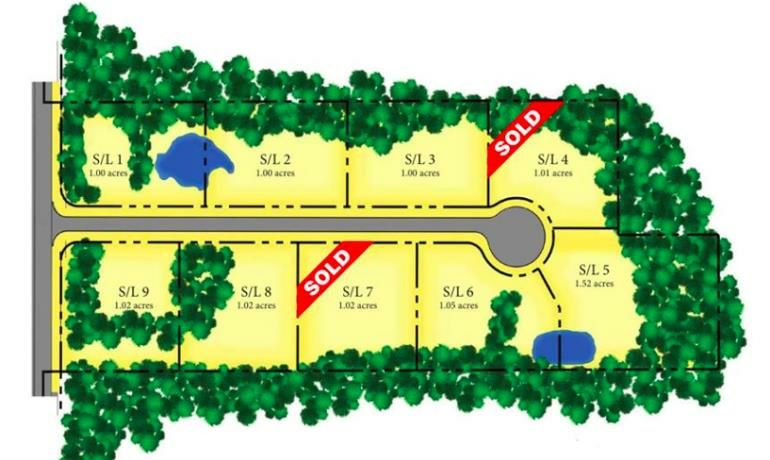 Learn more about the Cedar Lakes Court Lots and build your dream house today.